Below is a list of Mississippi public, semi-private and private golf courses that host golf outings at their facility. The following golf courses are actively seeking new groups to host. Please inquire to receive a quote for your golf event/outing. 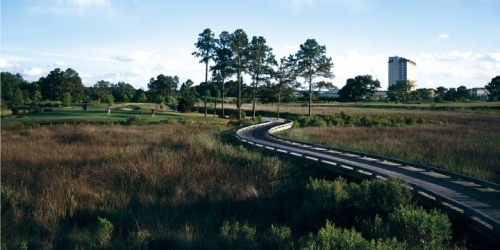 At The Bridges Golf Club and Hollywood Casino Bay St. Louis, outstanding golf is just the beginning. From golf tournaments to business meetings, our professional food and beverage staff is here to customize each event for you and your guests. The Bridges is flexible enough to handle any size group from 50 to 250. From luncheons, gala dinners and cocktail receptions, to seminars and professional conferences, we can make each event a unique personal experience. At The Bridges, we not only were designed by The King...we treat our customers like Kings! Our staff will take care of the details so you can concentrate on your golf game! 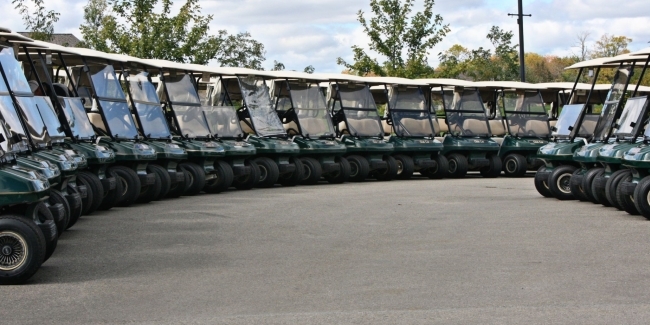 Our event planners and golf professionals will plan, coordinate and execute your event. From your first drive to your last putt, your group will find The Bridges' hospitality to be part of the ultimate golf experience.